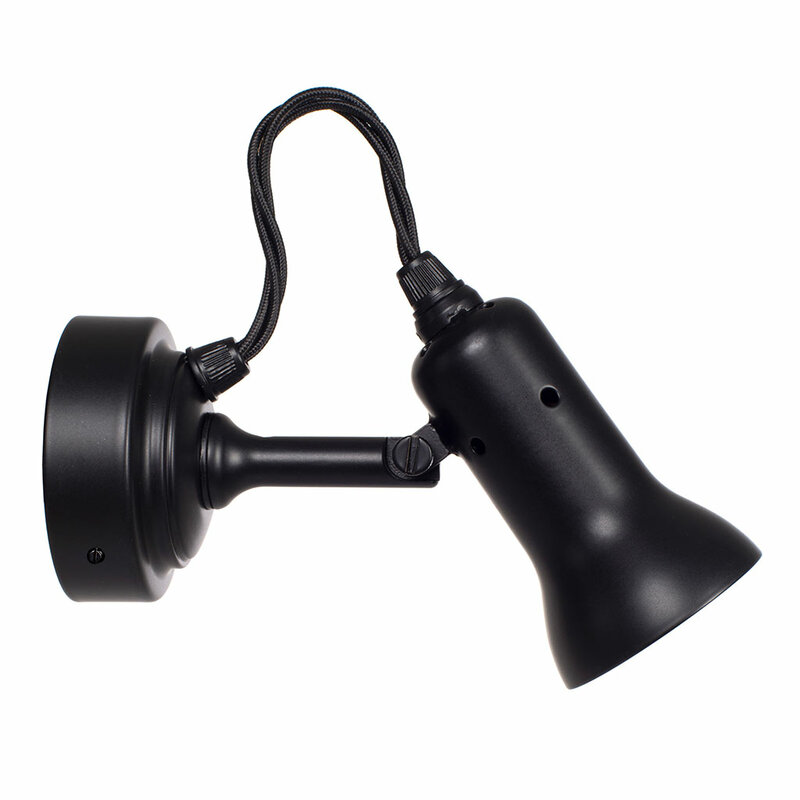 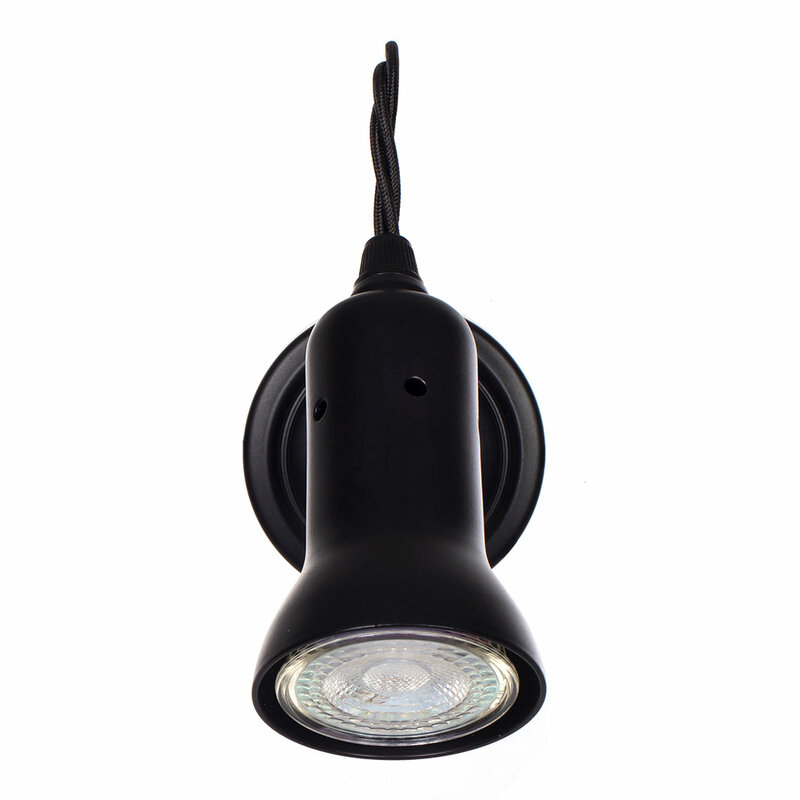 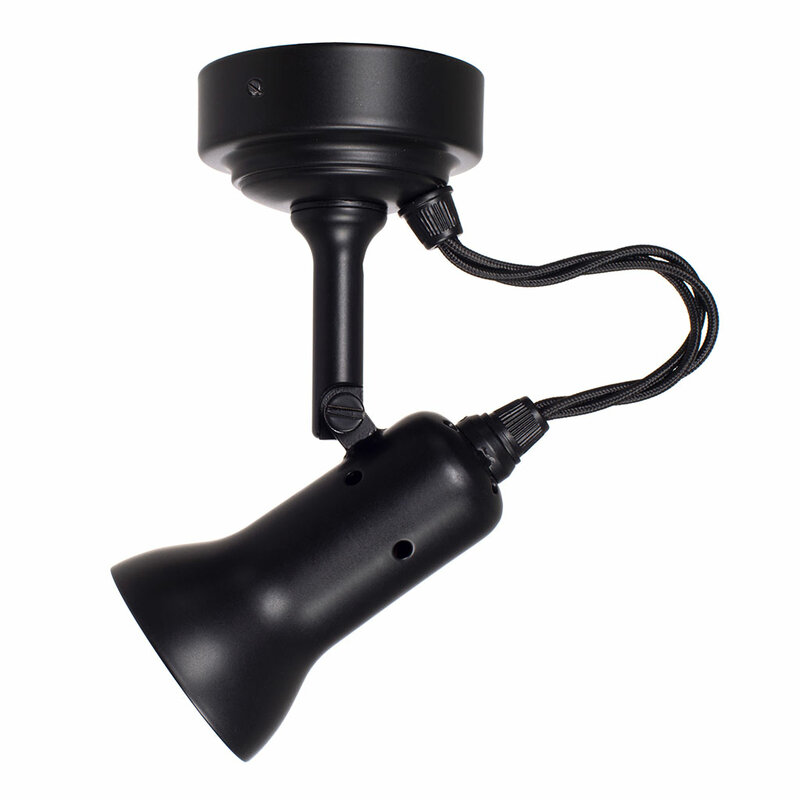 A forged steel spotlight in matt black, perfect for task lighting. 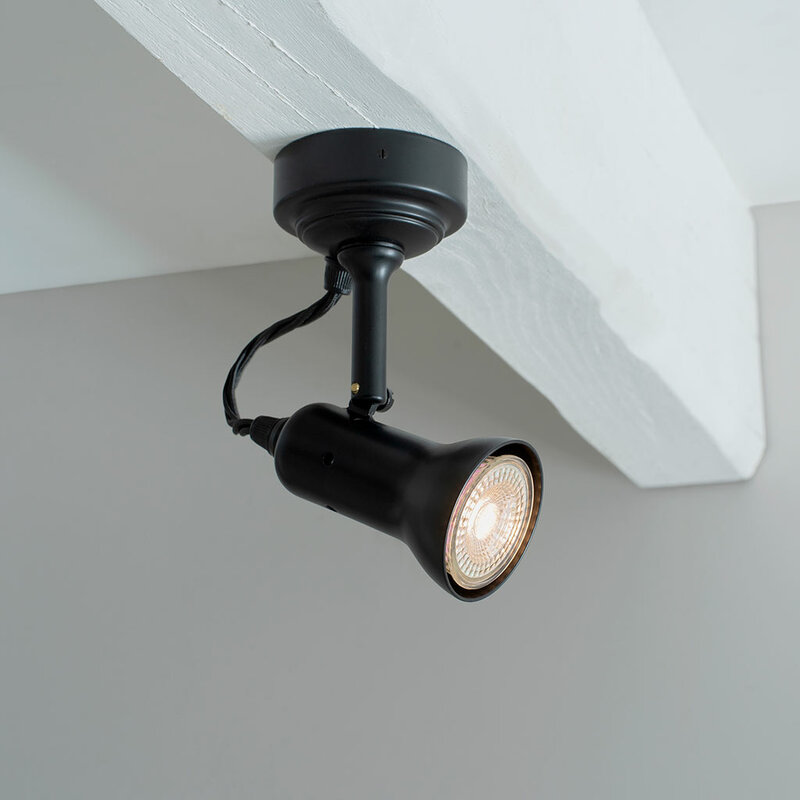 A great way to highlight work surfaces in the kitchen, on the desk in the office or even the bedside table in the bedroom. 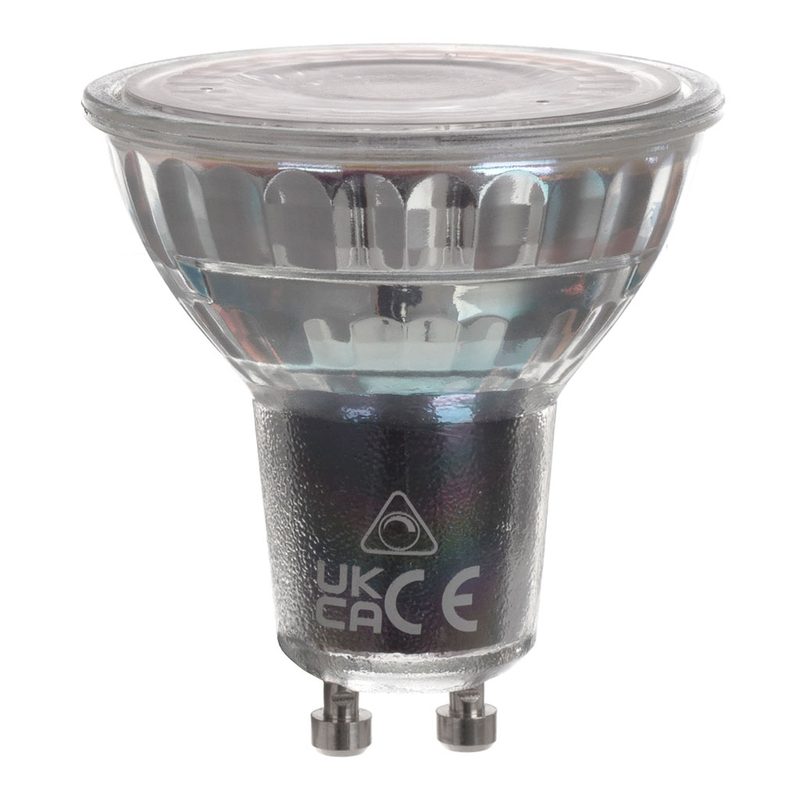 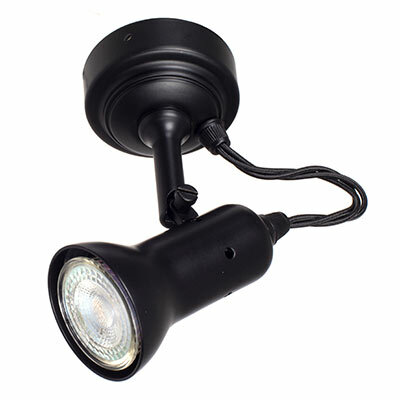 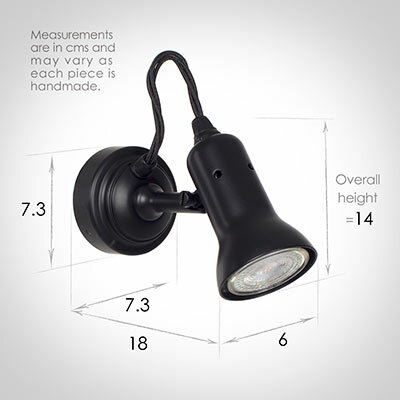 This is a petite light which can be used in almost any sized room. This useful little spotlight can rotate approx. 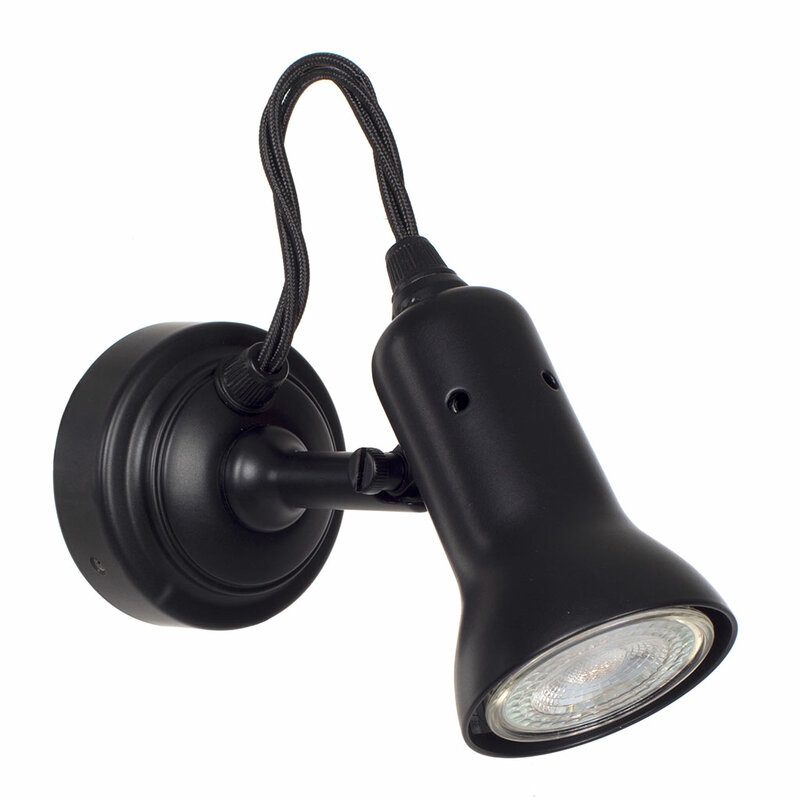 300°, making it a handy addition to your lighting scheme! Well made and very compact and aesthetically pleasing.